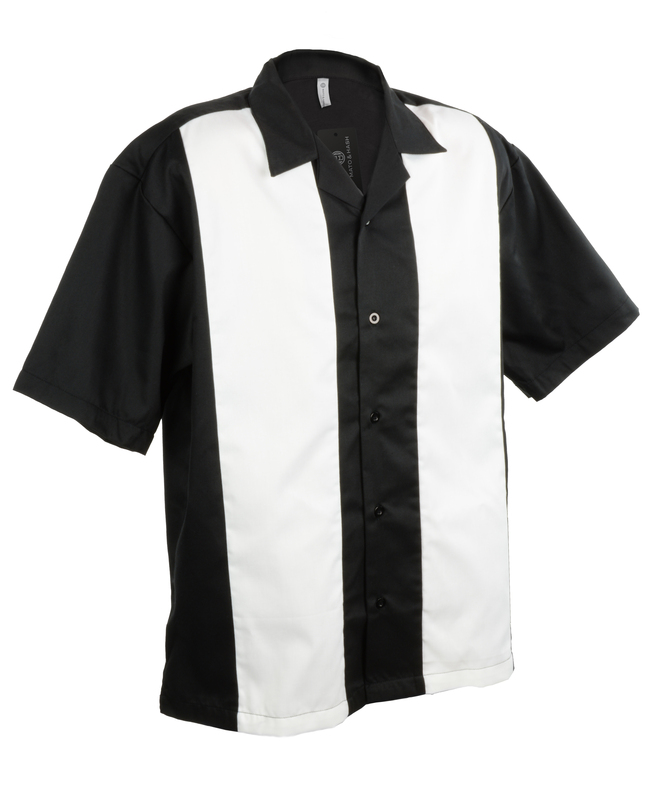 Mato & Hash Camp Shirts are a fashionable, versatile mens top that can be used for multiple occasions. 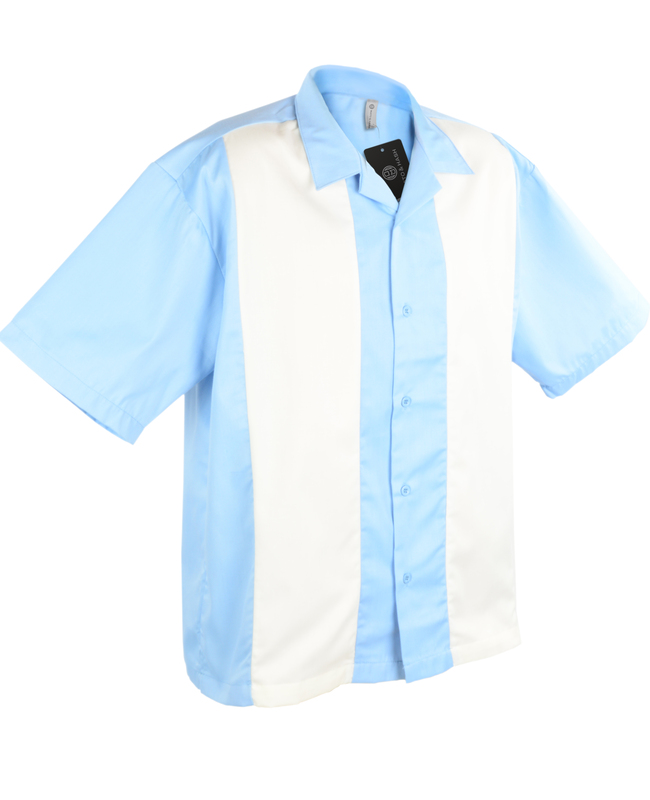 It is a comfortable, relaxed button up for casual wear, with a semi formal for touch making it a great option to wear for a night out on town. 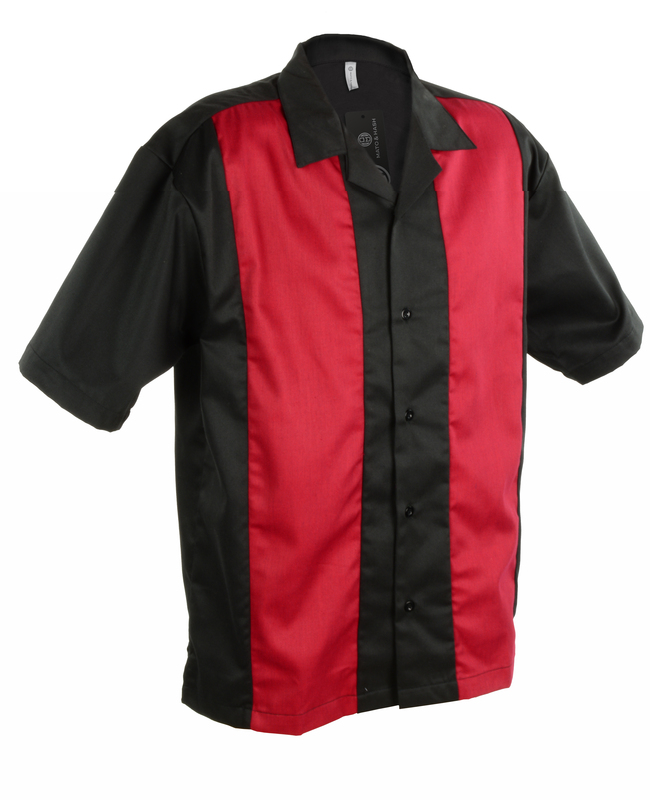 For the bowlers, With a plain, two tone design it is the perfect team shirt for the whole crew with plenty of room for screen printing or embroidery. 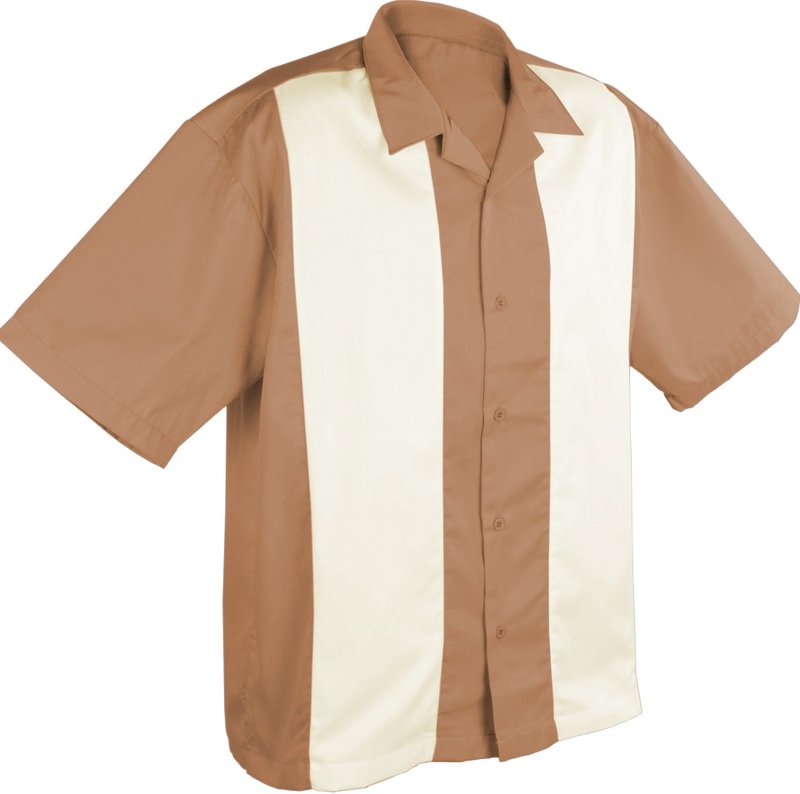 it's unique poly-cotton blend makes it comfortable to wear, and easy to care for. 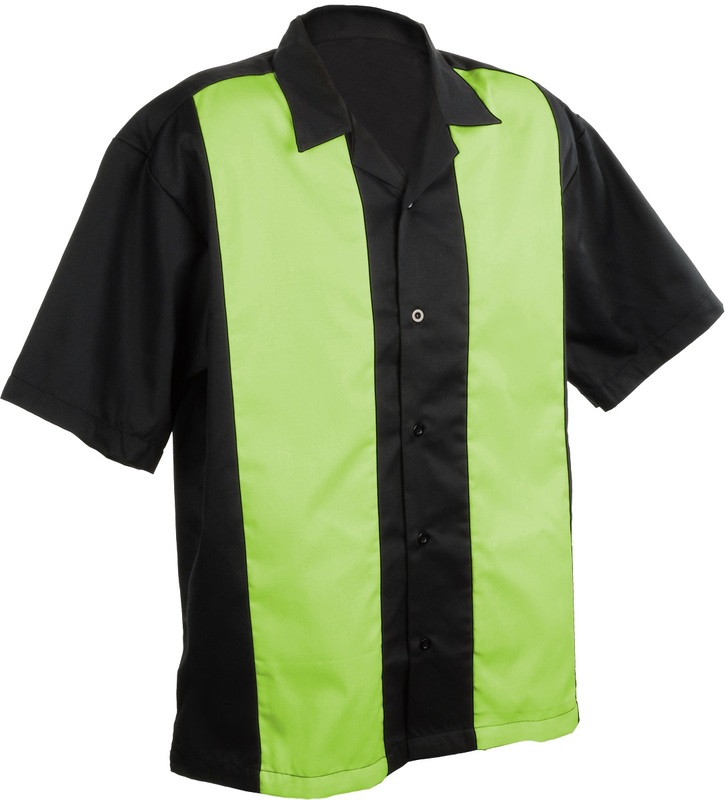 With dyed to match buttons, three color choices, and a size range from small to 4XL, you can have the exact look and feel you desire.